Also if you manage to spend more than $75 today, you will earn a free mini BB-8. It appears it is not going to be a minifigure as it looks different than the typical minifigure included in other sets. It should be noted that the free mini BB-8 is only good for “as long as supplies last”, which if past years are any sign then these guys will sell out quick. So make sure to get your order in earlier than later. 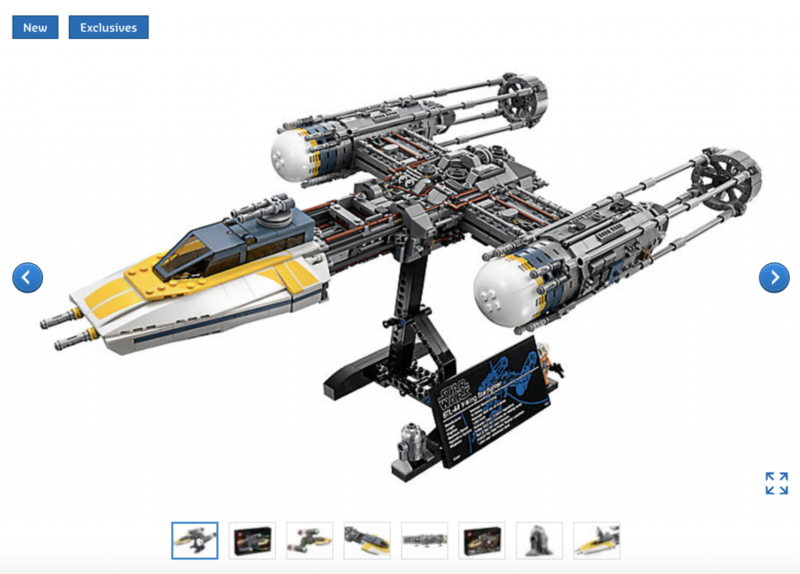 Also, Lego has finally released the new UCS Y-Wing Star Fighter. Found Here. If you are interested in this, I’d go ahead and order it ASAP so that you don’t end up on the backorder log that could take months to sort through if this goes anything like the $800 Millennium Falcon sale last year.